Good for people with diabetes. Free of gluten, fat, and cholesterol. Rich in vitamins and amino acids. Rice is a staple food in many countries in the world including India , where 68 % of the population eat basmati rice. Of all the varieties of rice , Basmati is the best and most expensive. Basmati word literally means Queen of scents and varieties of rice aromatic and absolutely delicious is a match with its name. A favorite choice of the nobles , basmati Extremely popular throughout the world. Basmati rice is ideal for people affected by diabetes and is good for diet because it does not have gluten , fat and cholesterol . even systems The oldest medicine in the states Ayuveda that basmati rice is a form most pure . Grain of rice varieties smooth that takes time minimal cooking . Basmati truly exceptional among rice varieties. It is rich of vitamins and amino acids make you energetic throughout the day and without adding weight because of low starch composition . 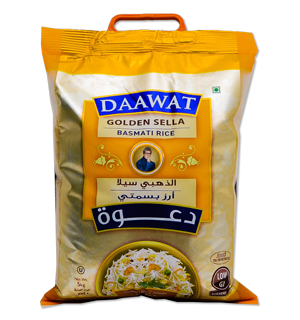 Basmati is also suitable for children and suitable for consumed everyday . Basmati is one of the main export items of India and many exporters supplying this magnificent products to the rest of the World.